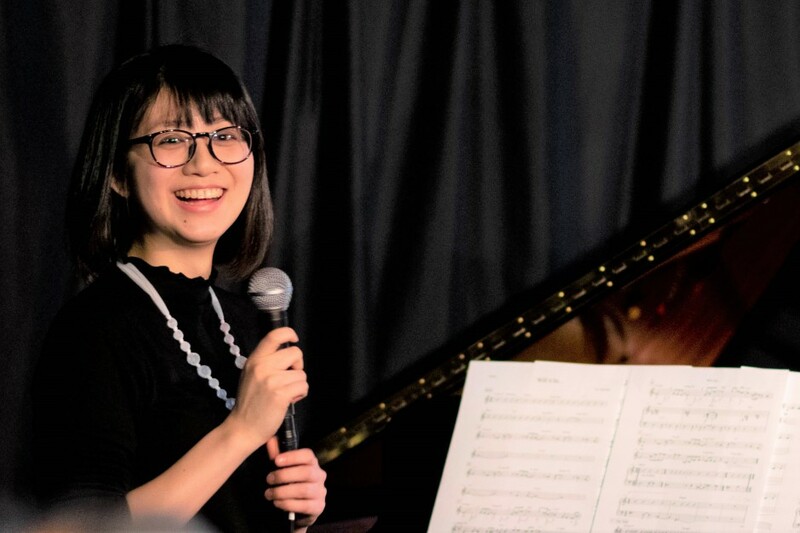 On March 11, 2019, Eri Chichibu, a TOMODACHI Suntory Music Scholarship Fund 2016 Scholar, was announced as a recipient of the 2019 ASCAP Foundation Herb Alpert Young Jazz Composer Awards. Eri is a pianist from Miyagi Prefecture, and currently studies at the Berklee College of Music through the TOMODACHI Suntory Music Scholarship Fund to pursue her dream of becoming one of the great composers in the world. The Herb Alpert Young Jazz Composer Awards program, supported by the ASCAP Foundation, was established in 2002 to support young gifted jazz composers. The recipients, who receive cash awards, range in age from 11 to 29, and are selected through a juried national competition. The ASCAP composer/judges for the 2019 competition were: Fabian Almazan, Erica Lindsay, and Nate Smith.